It really is simple! 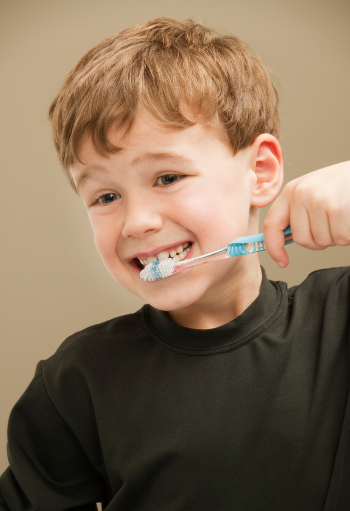 Good oral hygiene is easy, a little time spent daily can make such a difference in healthy teeth and gums. We recommend a routine of brushing your teeth effectively twice a day with a fluoride tooth paste and regular flossing to help clean between your teeth. This routine along with regular dental checks will help keep your smile bright. Our range of NHS & Private services are detailed below, the linked titles provide more detailed information which you can download or print. We can provide excellent and affordable dental plans from £11.99 per month. There are always more treatments and cosmetic procedures becoming available, just ask for details.